Google Thewallinna and other creatures: Hop to my blog! The blog hopping wave came to me all the way from Italy. The lovely Silvia a.k.a. Sewing Princess, asked me to write about me and myself : ) I like reading about personal stuff on other blogs, so I hope you enjoy it. I started writing because I wanted to keep track of my trials and errors, successes and failures in sewing. I started blogging at the same time as I began pattern-making evening courses at ESMOD Tokyo. 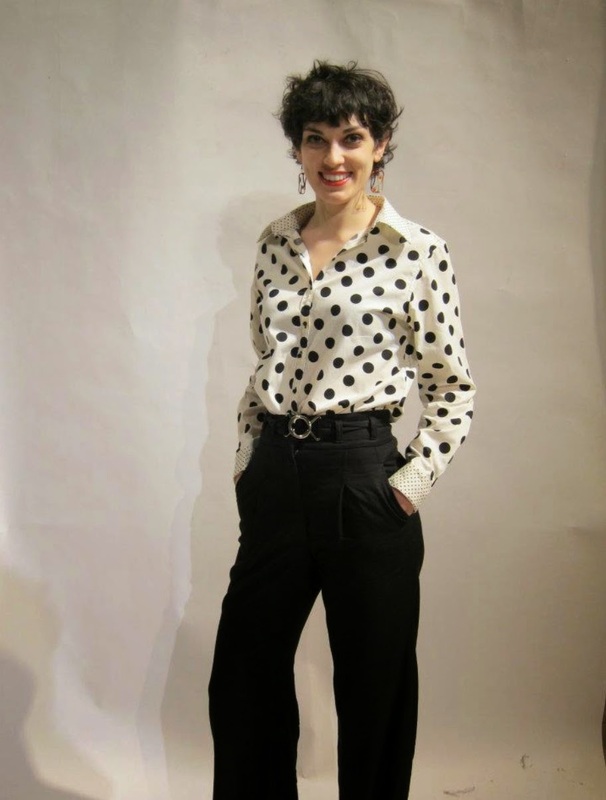 This blog was like a thread connecting me to the “Western world” and the sewing community while I felt foreign and lonely in Japan. At the time I started the blog, I had not made many friends in Japan let alone know anybody interesting in sewing. This blog to me was like a breath of fresh air: being able to talk about my passion and meeting people with similar interests was so nice! I ended up connecting with so many amazing people around the globe! Even though I’ve never met many of you in real life, I feel like we became friends and it is such a great feeling! I also write this blog to maintain my English. Although I work in a multinational company, 80% of my work colleagues are non-native English speakers. And even though we use English as our communication language, there are very few people who master English. By putting my thoughts together on the pages of this blog, I try to improve my linguistic skills and progress in writing. I really have fun telling stories about my sewing and - why not - consider blogging as a possible source of income in the future. I have almost finished a skirt from the French sewing book Grains de couture, “Perle de Nacre”. It was the first time for me to work with a French pattern. I promise to write about my experience shortly. Three weeks ago, I started the Bespoke Jacket making class at the Dublin Tailoring Academy. If you follow me on Instagram, you have probably seen many tricky lines coming along. At present, we are finishing drafting sleeves. Becoming a sewing student again pushed me to revisit my pattern-drafting skills. I took out my slopers and started playing around with them. 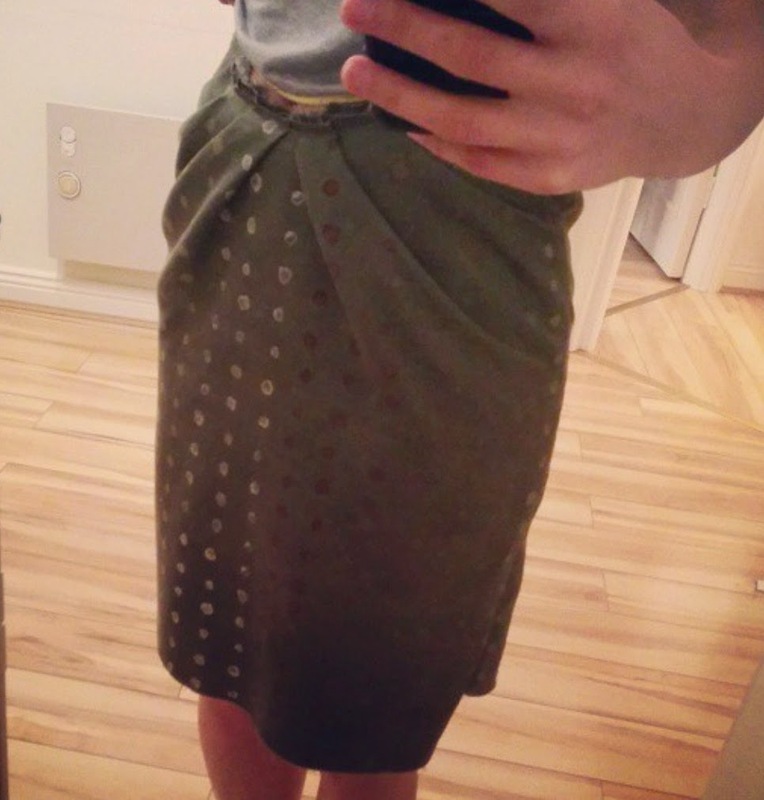 One of my autumn blog projects is to share with you how to modify a basic skirt sloper. I am thinking about 4-5 variations. Stay tuned! 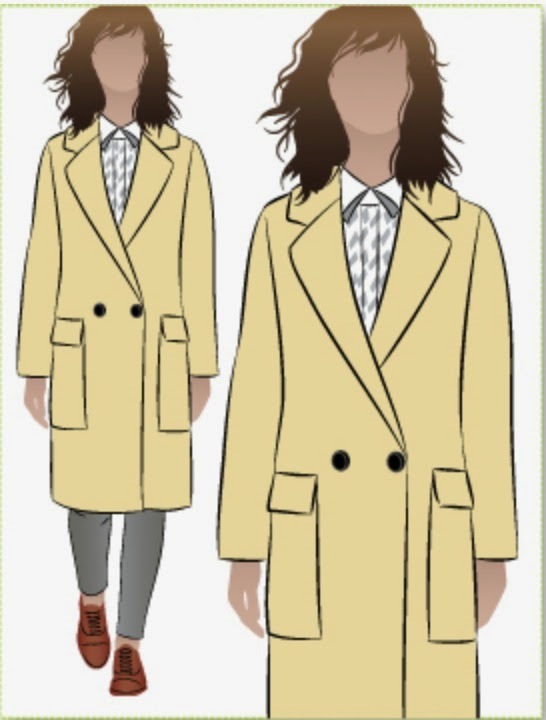 Since winter is around the corner, one of my projects is to make two coats, using the Ingrid coat pattern by Style Arc and a BurdaStyle pattern. I combine an interest in couture techniques and wearable every-day clothes. I have not made many fancy dresses (in fact, only one!). On the other hand, I apply couture techniques - which I learnt from Susan Khalje, online and in person - to almost every project in order to create good-looking and durable garments. It’s not always a great success but our failures keep us going! In most cases, I write when I have a garment to show or a topic I would like to discuss with the broader community. Usually, I write posts in one go after reviewing my photos. The photos help me put my ideas into words and also help me to come up with topics. Next, I would like to hear more from a blogger who keeps on inspiring me for years, Marina from Frabjous Couture. I always look forward to your posts, Inna! Reading and commenting on sewing blogs (and starting my own) has really opened up my sewing world, and like you, I feel as though I've made friends too. Yay. i am really enjoying this blog hop! i always like hearing more about other peoples stories. and i cannot wait to follow you coat-making adventures! I enjoy you blog post and am enjoying seeing what you make and the couture techniques you use. Your sewing and blogging is always full of your energy and creativity. I hope you keep sewing and blogging of course! Totally agree! I feel like I have friends everywhere! YES! And one day I will make it to Oz too! Congrats on being featured in the magazine! Thats awesome Inna! 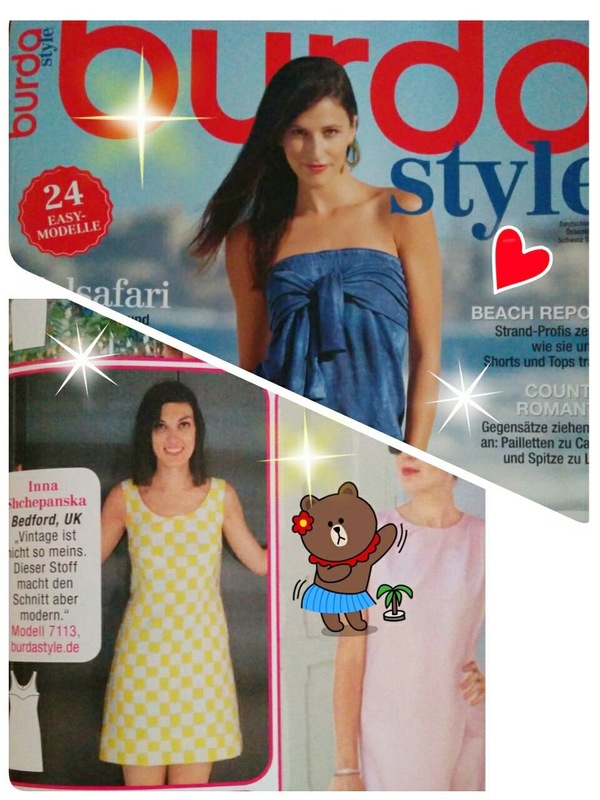 So fun to see you in the magazine!!! I appreciate your unique approach to sewing and your always-fun garments! Keep up the good work!